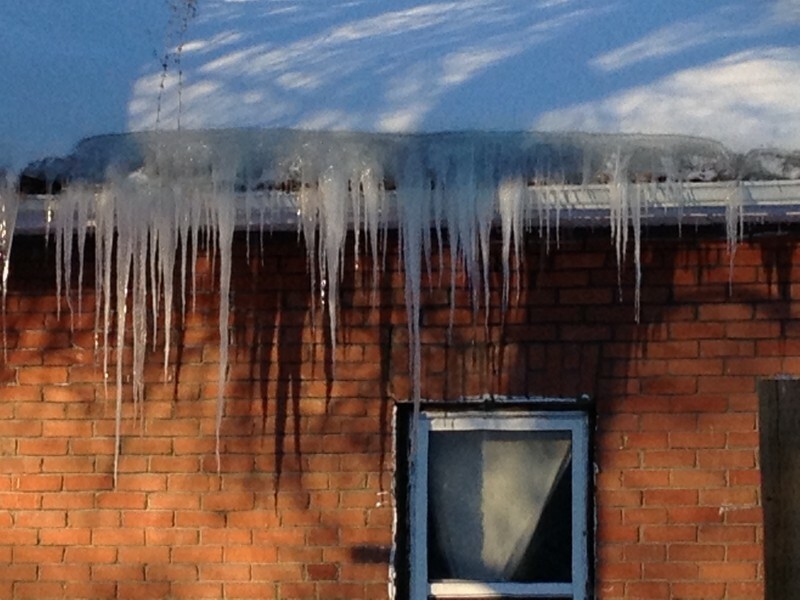 We offer Ice Dam Removal for both commercial and residential properties. Rooftop snow removal is important to remove the bulk of the snow. This ensures that all of the roof’s ventilation systems are free and clear, maintaining proper functioning. We chip and channel ice dams to ensure future water flow is allowed. When finished we clear the sidewalks, steps, and driveway of all fallen snow from the removal.